What are the stages of a Landscape Architecture project? Landscape architecture design projects differ in scale and complexity, however they are separated into various stages to allow for ease of management. Due to the variation in project types the staging of landscape architecture projects requires a flexible approach to project management. The project stages often follow a similar pattern however, they may be shortened or not undertaken due to various factors including scale, complexity, client requirements, budget and so on. I hope to assist those interested in landscape architecture by providing general information about the stages of design projects. The stage names and terminology may differ from country to country and region to region but there is a common process of managing a project through stages. Before, the landscape architect gets to the exciting part of designing the project there are few stages that often occur prior to putting pen to paper. 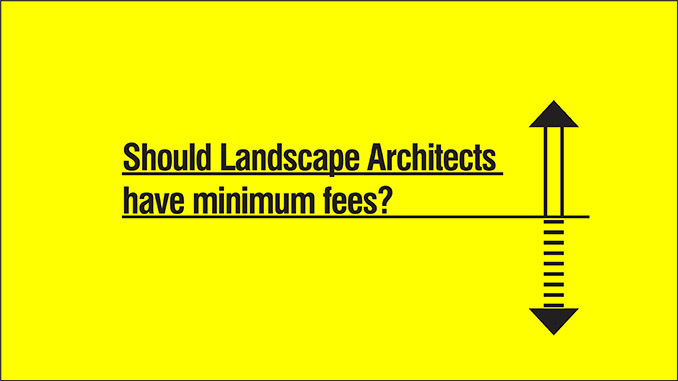 The client has contacted you and agree to provide a fee or proposal for landscape architecture services. For landscape architecture business owners there is often a point when the that they realise that they are stretched too thin and not serving your clients as well as you could or you’re just not enjoying running the business and miss spending time on design or with the team or client. This is due to the fact that running a business requires a lot of overtime in administration of the business whether it is finances, insurances, hiring, labour laws, marketing. Hiring a manager is the best thing you can do for your business whether it is full time or part time and a general manager or someone to do accounts and HR. It allows you as the owner to concentrate on working with clients and being creative which is why you most likely setup your business. There are a few different types of manager or assistance you can hire. 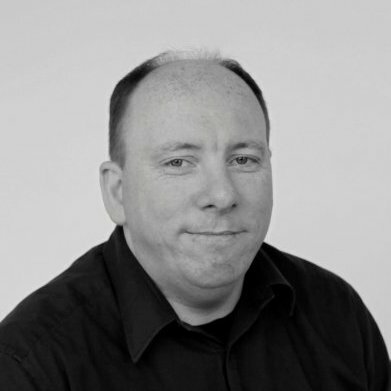 General Manager (Office/Studio/Business Manager) helps run the business and takes care of the operation side of the business. Bookkeeper/Accounts helps run the accounts, payroll and some HR functions. Business Development/Marketing Manager – depending on the job description they assist in driving new business for you. It maybe getting a new type of customer or a new area but they will bring in the work. You will still have to do the operations side. Who you hire as your manager is up to you, some will hire someone from inside the industry and others will hire a manager with no ties to the industry. However, I have one piece of advice if you hire from a manager from the landscape industry, let them manage and don’t make them design or run projects. Running a business is hard work requiring management skills to keep track of invoicing, payables, insurances, etc and hiring someone to do that and run projects creates a business that slowly grows or when a downturn comes is not ready because the manager was too busy on projects. I have seen some job ads for Landscape Architecture Business Managers that have a job description that is a wish list of business skills and design skills, the person who gets hired for this position end up being pulled in too many directions. The best thing you can do for your business is to hire a manager to take over the tasks that you don’t enjoy or those that you have the weakest skills leaving you to enjoy creating and designing. Too many landscape architects can’t see the value of non-billable staff, but often managers are the ones who free you to create and enjoy designing, which is worth far more than the salary you pay your manager.